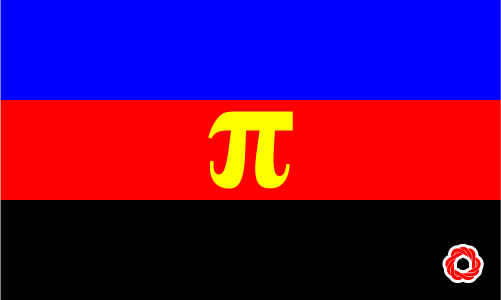 In the context of polyamory: the primary is most commonly defined as the primary man or woman who someone is dating. There may be secondary or tertiary partners who might not spend as much time, or share the same level of responsibility, with the primary member of the polyamorous relationship. Some circles of polyamory avoid using terms like primary, secondary and tertiary, in the belief that all partners involved in the relationship should be considered equal. Even though Graham was in a polyamorous relationship, he spent the majority of his time with Denise, his primary.